With a recent announcement Microsoft took another of multiple steps towards what is now a clear internal and external revolution regarding the future of the company. 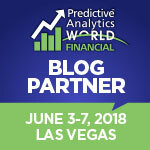 By announcing the acquisition of Revolution Analytics, a company that in a just a few years has become a leading provider of predictive analytics solutions, Microsoft looks not just to strengthen its already wide analytics portfolio but, perhaps is also trying to increase its presence in the open source and data science communities, with the latter being one with huge future potential. An interesting movement no doubt, but… Was this acquisition one that Microsoft needed to boost its Analytics strategy against its biggest competitors? Will this movement really give Microsoft’s revolution a better entrance to the open source space, especially within the data science community? Is Microsoft ready for open source and vice versa? 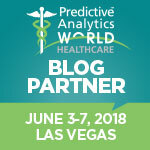 Without a doubt Revolution Analytics is quite an interesting company, founded lest than 10 years ago (in 2007) it has become one of the most representative software providers of predictive analytics in the market. The formula has been, if not easy to achieve, simple and practical, Revolution R software has been created on top of the increasingly popular programming language called ‘R’. As a programming language, R is designed especially for the development of statistical and predictive analytics applications. 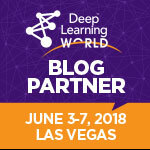 Because this is a language that emerged from the trenches of academia and because of its open source nature, it has grown and expanded to the business market along with a vibrant community which develops and maintains its Comprehensive R Archive Network (CRAN), R’s wide library of functions. Revolution Analytics had the apparently simple yet pretty clever strategy of developing and enhancing its analytics platform on top of R in order to offer a debugged and commercial ready R offering. It also has been clever to offer different flavors of software, ranging from a free version to a version ready for the enterprise. At the same time, Revolution Analytics has maintained its close relation with both the R and open source communities and has developed a wide range of partnerships with important vendors such as Teradata, HP, IBM and many others, increasing its market presence, adoption and continuing technical development. 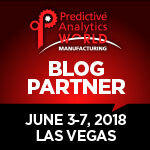 At first glance of course, Revolution Analytics is quite an interesting bet not just for Microsoft but for many other software providers eager to step big into the predictive analytics arena but. Not so fast Microsoft…Was it a good idea? It is vital to remember that R is not a piece of software created by software engineers. 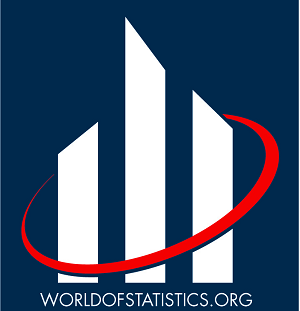 Like much of the open source world, R was created by those who wanted to use it – statisticians and data scientists. As a result, the architecture of the implementation has weaknesses that show up at scale and in other inconvenient ways. Fixing this architecture requires a major rewrite. While Microsoft will be able to make its Hadoop offering on Azure better with what Revolution has done, the open source model will inhibit the wider deployment of R throughout the rest of the Microsoft ecosystem. Both points are absolutely valid especially considering how the open source code would need to be accommodated within the Microsoft analytics portfolio. However, I would not be surprised if Microsoft had already taken this into account and had contemplated putting R on Azure as a short-term priority and the immersion of R with the rest of the portfolio as a medium-term priority –considering that they have not just acquired the software, but the expertise of the Revolution Analytics team. Important will be then to maintain cohesion on the team to pursue these major changes. Another interesting aspect is Mr. Woods’ comparison of Microsoft’s acquisition vs TIBCO’s approach which took a radical posture and re-implemented R to make it suitable for high performance tasks and highly compatible with its complete set of analytics offerings and, thus creating TERR. While TIBCO’s approach is quite outstanding (it deserves its own further post), it was somehow more feasible for TIBCO due to its experience with Bell Labs S, a precursor and similar offering to R and, its longtime expertise within the predictive analytics field. Microsoft by the contrary, is in the need for shortening distances with IBM, SAS and many others to enter the space with a strong foothold, one R can certainly provide, and also to give the company some air and space to further work on an already stable product such as the one provided by Revolution Analytics. Microsoft might seem like a strange bedfellow for an open-source company, but the company continues to make great strides in the open-source arena recently. 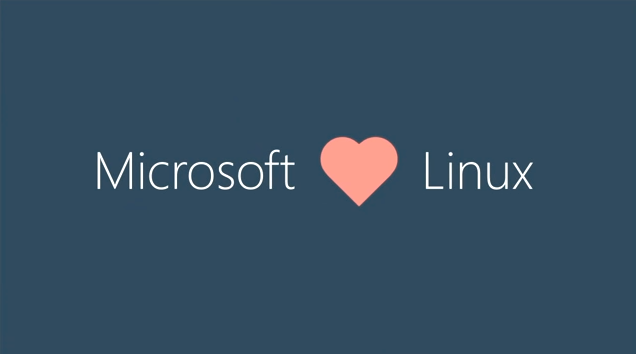 Microsoft has embraced Linux as a fully-supported operating system on its Azure cloud service. 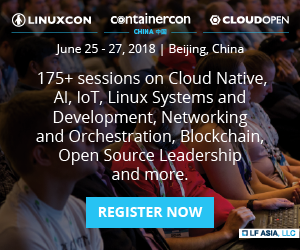 While it’s true that Microsoft has increased its presence in the open source community, whether the inclusion of Linux under Azure, contributing to its kernel or maintaining close partnerships with Hortonworks —big data’s big name— being able to convince and conquer the huge R community can prove to be difficult yet highly significant to increase its presence in market that has huge potential. This of course, considering that Microsoft has changed its strategy regarding its development platforms by making them available to enable free development and community growth, like with .NET, Microsoft’s now open source development platform. While for Microsoft the road to embrace R can potentially be bumpy, it might still prove to be the way to go, if not the only, in order to foresee a bright future in the predictive analytics market. 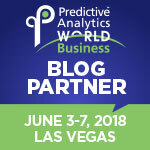 Much work perhaps will need to be done, including rewriting and optimizing but, at the end of the day, it might be a movement that could catapult Microsoft to compete in better shape in the predictive analytics market before it is too late. At this point it Microsoft seems to rely that the open source movement is mature enough to accept Microsoft as another common contributor, while Microsoft seems to be ready to take what appears to be a logical step to reposition itself in line with modern times and ready to embrace new tech trends. Like any new relationship, adjustment and adaption is needed. Microsoft’s (R) evolution and transformation seems to be underway. Have a comment? Drop me a line below. I’ll respond the soonest I can.